It’s the end of the day. Maybe it’s been really stressful or maybe it’s been a really good day. Either way, you can’t wait to break into that bottle of wine calling to you from the refrigerator. When the glorious moment finally arrives, you pour your glass. But have you ever stopped and looked at the wine cork sitting there on the counter (or in your hand) and realized that this seemingly insignificant object has enormous potential? Obviously, on it’s own its nothing but a simple cork. 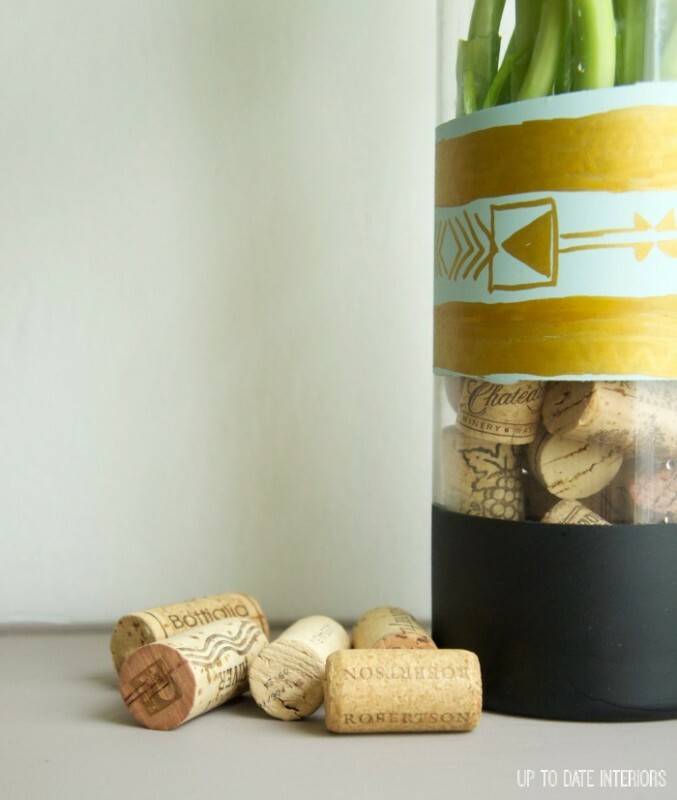 But add several other corks and you have nearly endless crafting projects at your fingertips And these aren’t just your average crafting projects, these are some of the prettiest and most useful DIY wine cork projects we could find on the web. Don’t believe me? Prepare to have your mind blown! 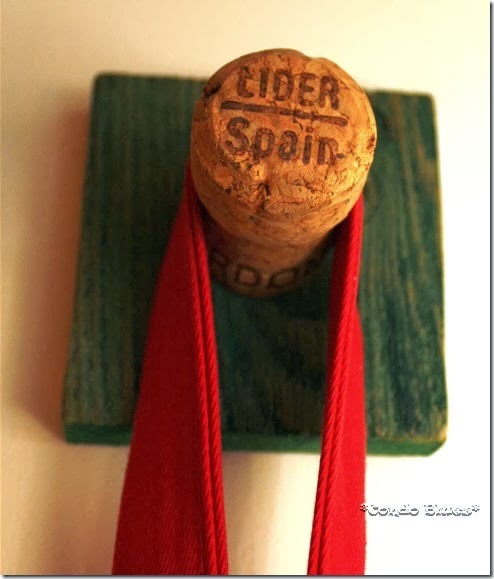 From artsy to practical, we’ve gathered some amazing wine cork crafts. I love the colors in the wine cork bulletin board, it actually might be my own favorite. It may take me a bit to collect enough corks, though. 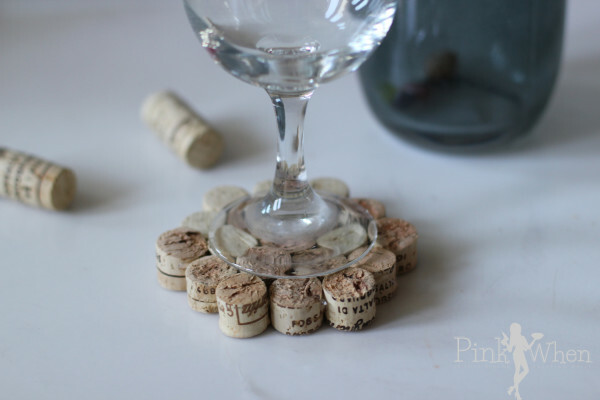 Make some wine cork coasters to sit your wine glasses on. It’s just the right thing to do. 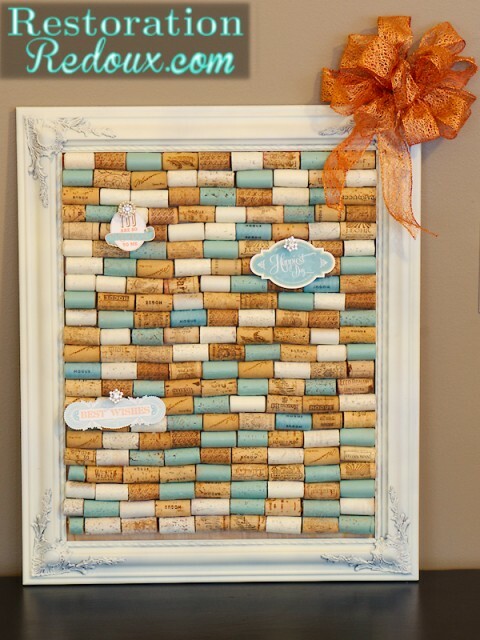 A wine cork bulletin board would make a great gift! 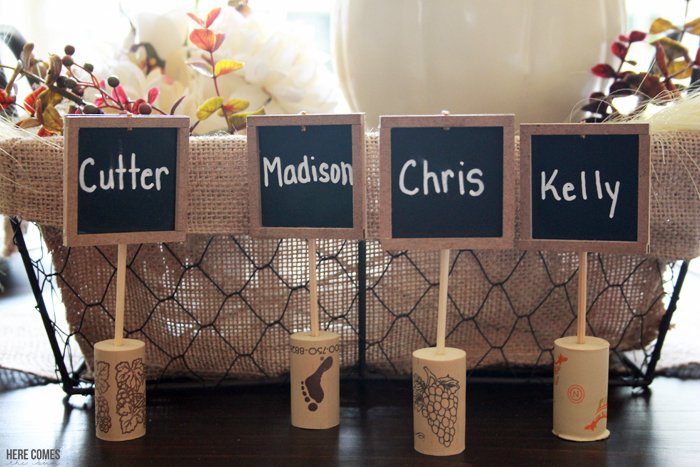 Make some chalkboard and wine cork placecards. You can reuse them again and again when hosting dinners! 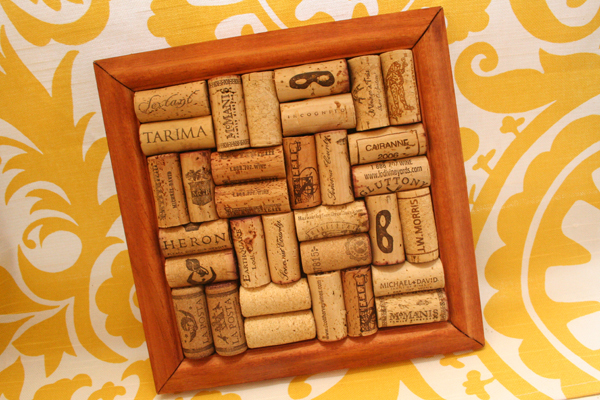 Put the wine corks inside a frame, add some hooks, and you’ve got yourself a cool jewelry organizer! 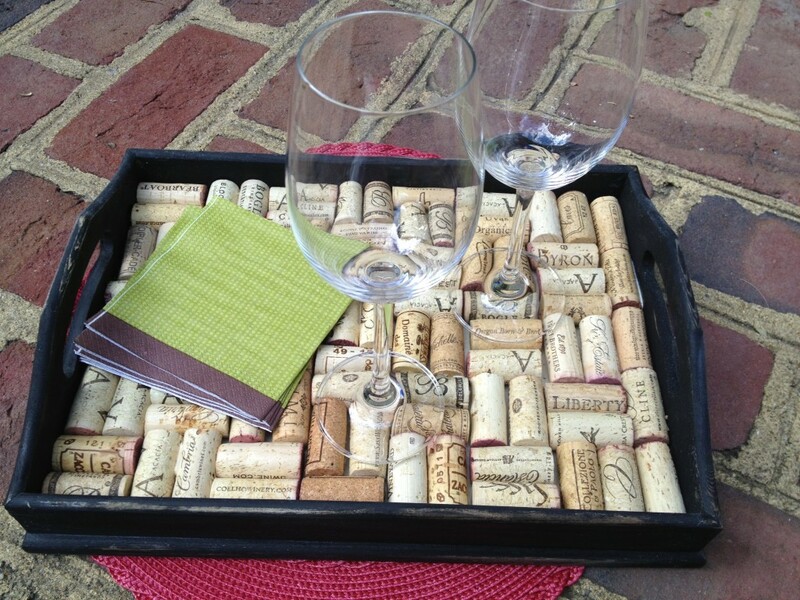 Make a wine cork tray to use at parties and get-togethers. 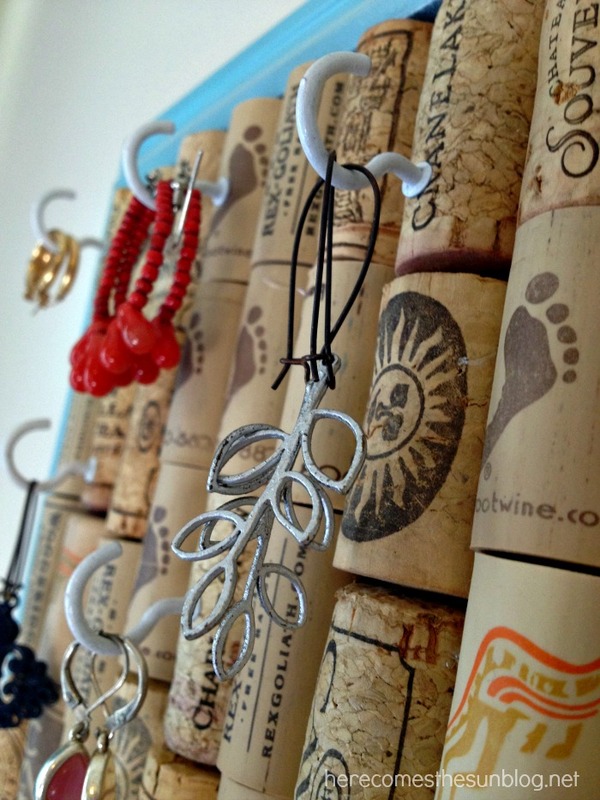 How about a wine cork trivet that your pots and pans cool on? 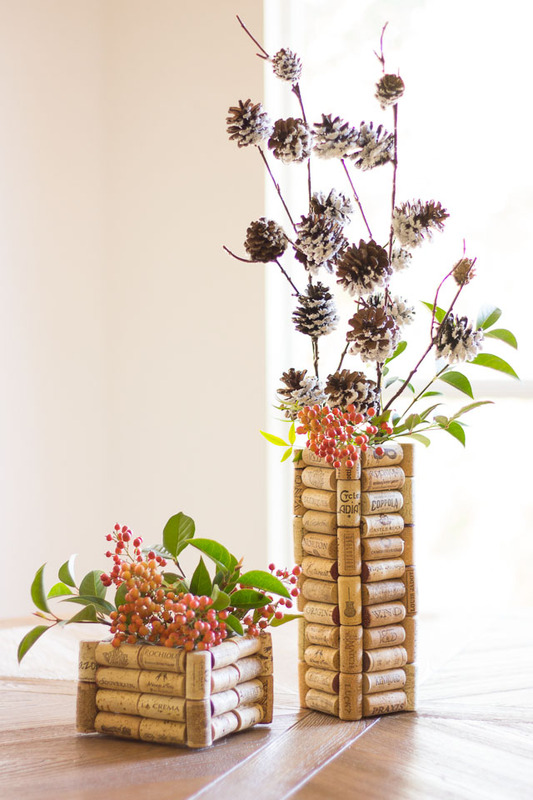 Use wine corks as a vase filler. Make your own coat hooks. Put one in your bedroom for your robe! 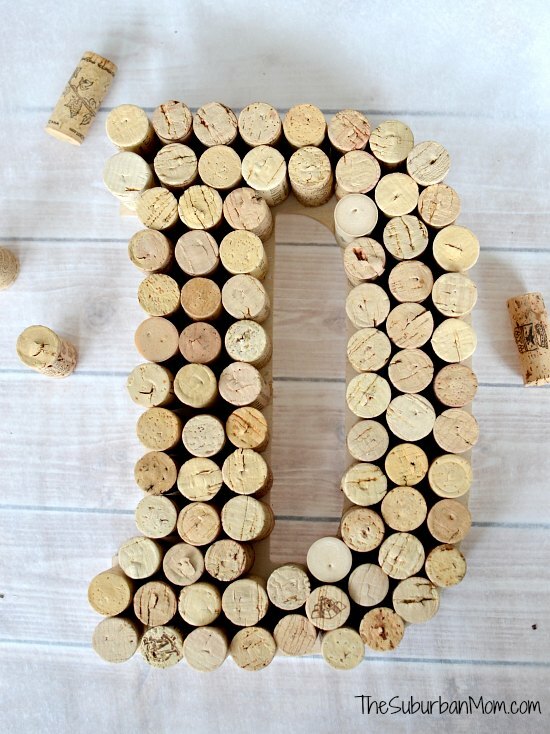 Add some flair to your decor with a wine cork monogram. 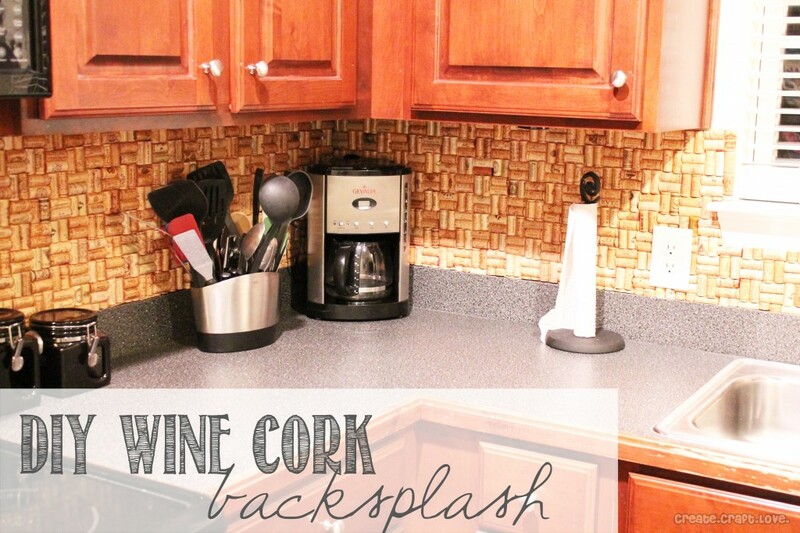 Give your kitchen a new look with a wine cork backsplash. Love this! 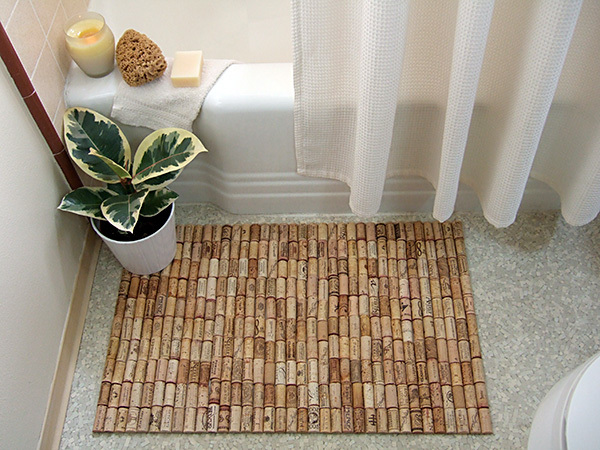 If you have hundreds of wine corks saved, try your hand at this wine cork bath mat. 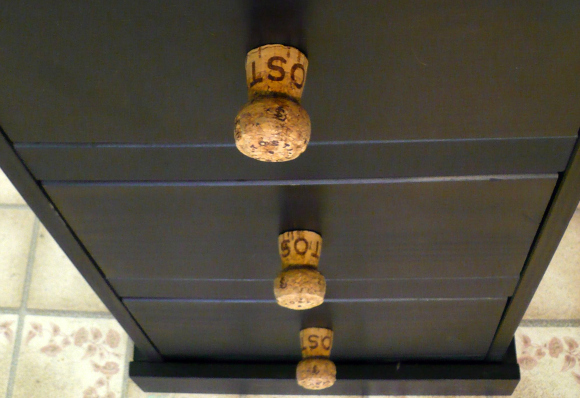 Add wine corks knobs to your drawers for a rustic look. 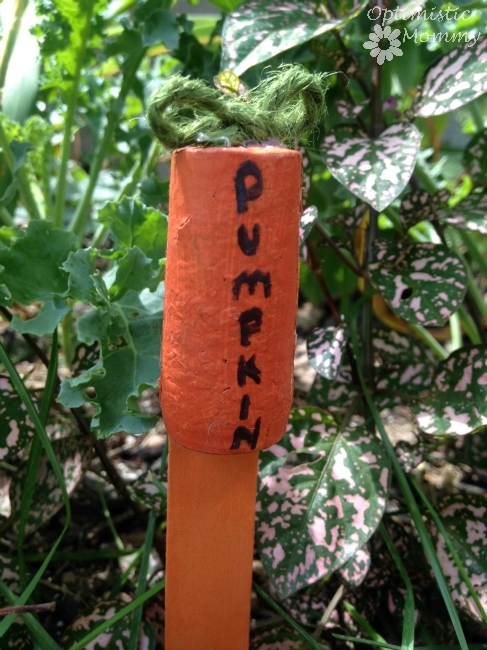 Wine cork garden markers will come in handy this spring! 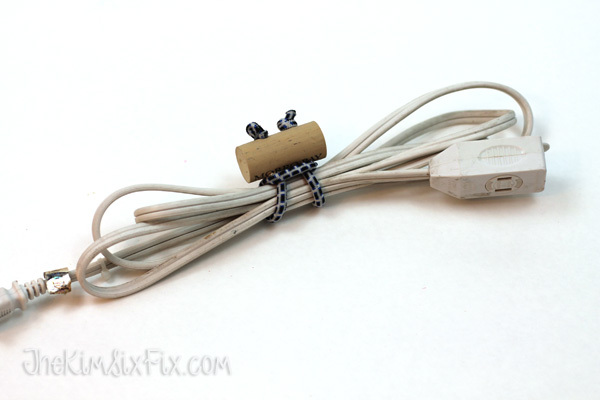 Make bungee cord ties to keep your cables and wires neat and tidy. Need an extra keychain or two? 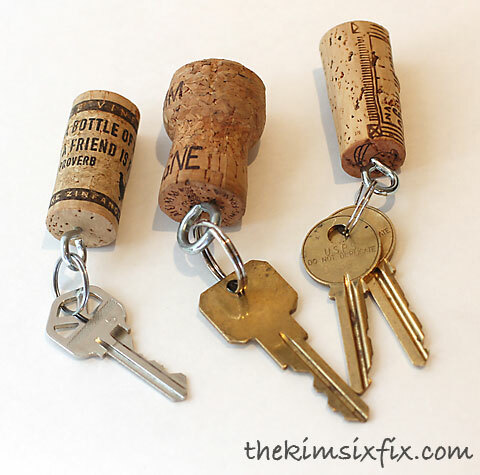 These wine cork keychains are great for taking to the pool, because if you accidentally drop them in the water, they’ll float. 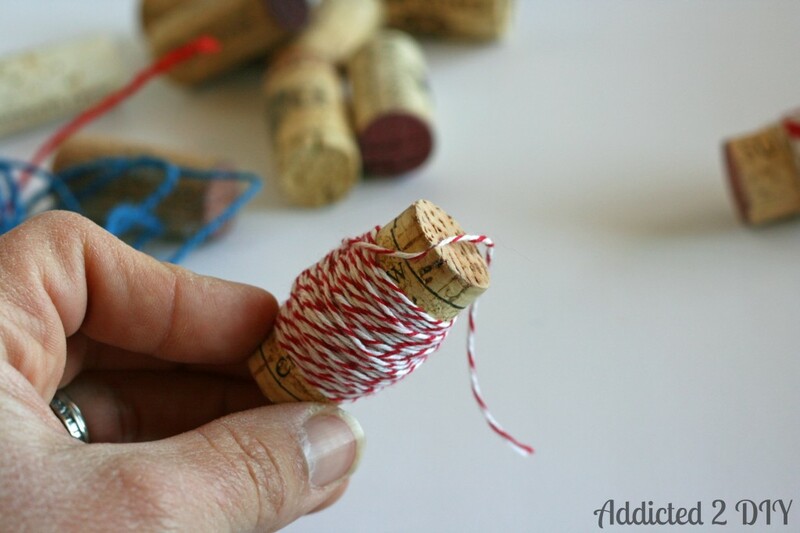 Use them as spools to store smaller segments of twine, yarn or floss. 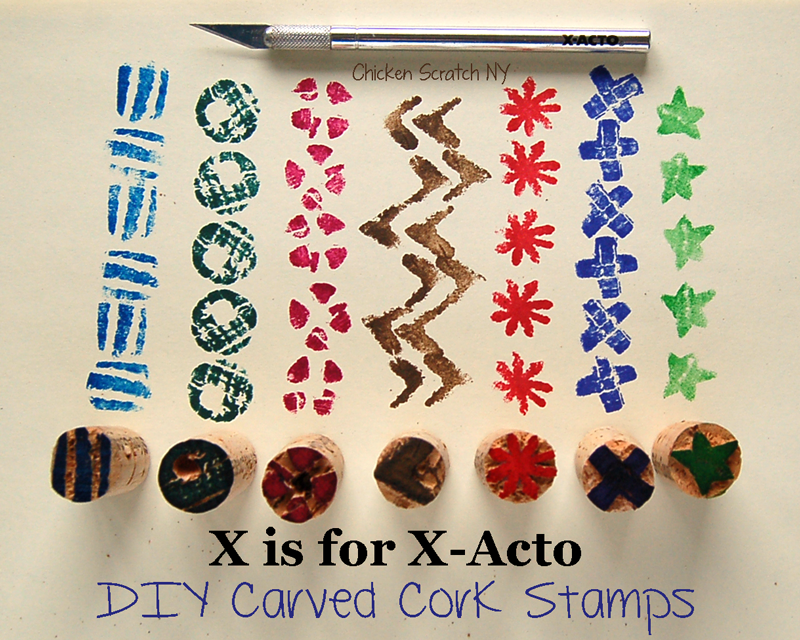 If you do a lot of crafting, you can easily make your own cork stamps from wine corks using an X-acto knife to carve the design. 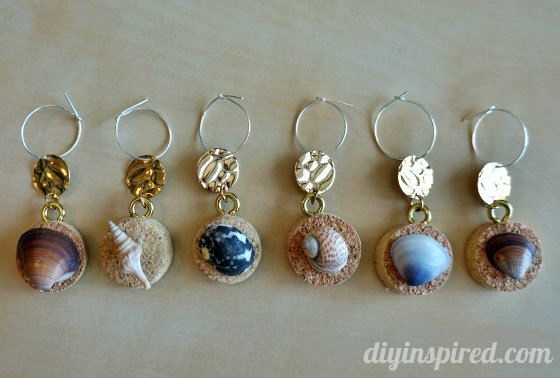 Recycle some of your wine corks to make wine charms. They’ll add a beautiful touch when you’re gifting wine. Or make a wine cork vase instead. 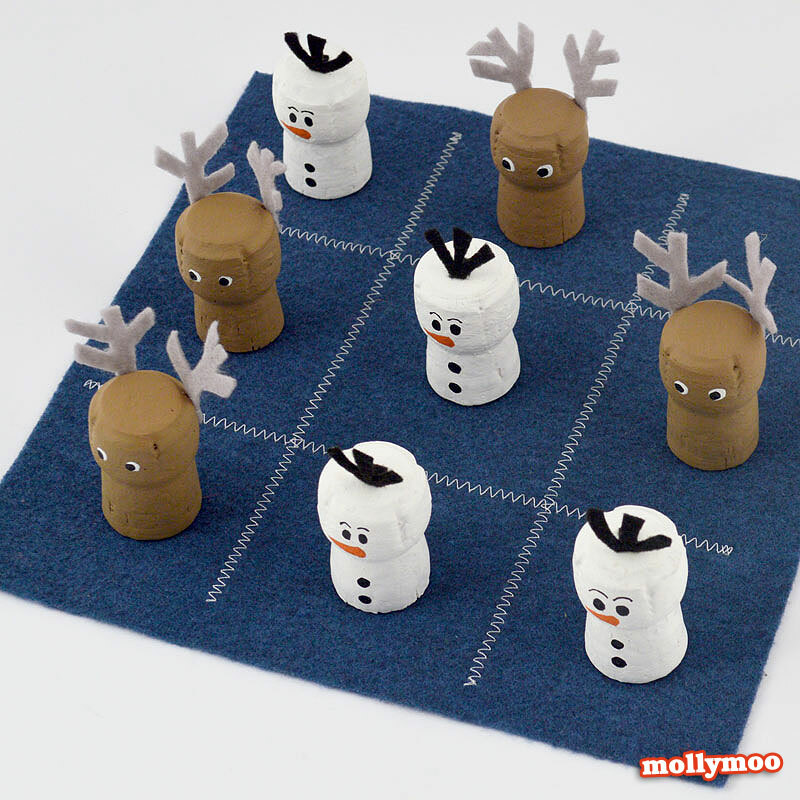 Make a tic tac toe game for the kiddos. How cute is that? 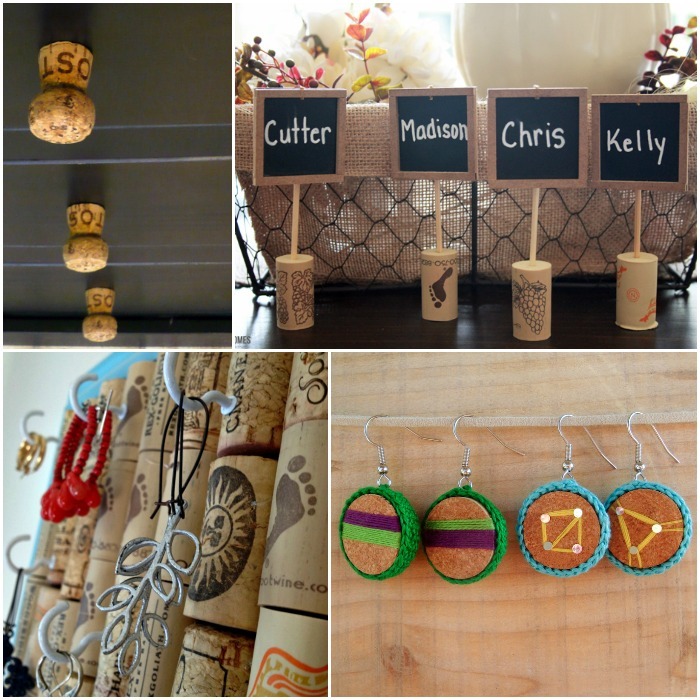 Here are even more wine cork crafts for kids. 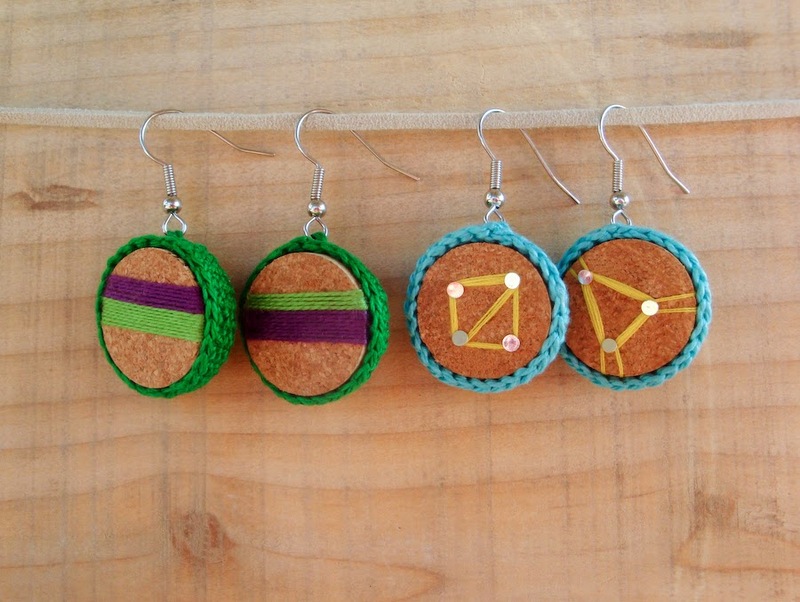 Make these wine cork earrings to give as gifts, or keep them for yourself. They’re gorgeous! Are you kicking yourself for throwing out your wine corks yet? It’s okay. Who could know that these little cylinders were good for more than stopping wine? 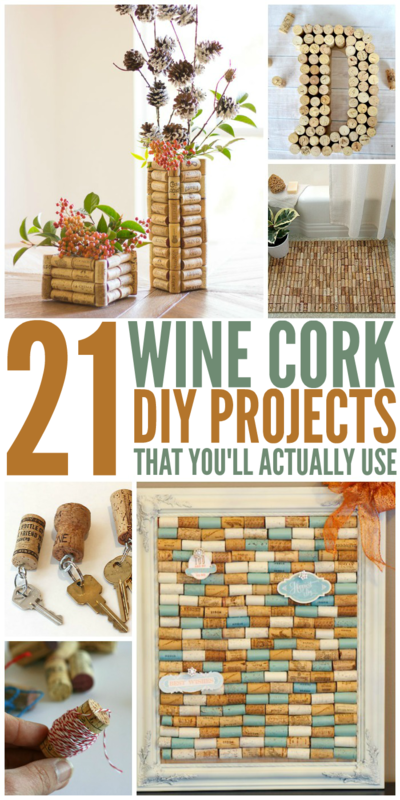 But now you know and can start saving up your wine corks for a useful and pretty DIY project. Which one has got you most excited?